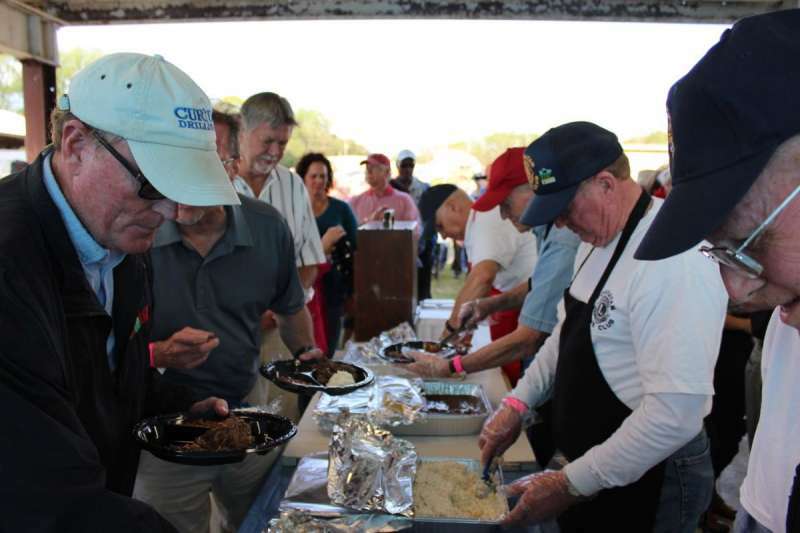 The 44th Annual Steer Roast and Golf Tournament will be held Wednesday, April 24, 2019 at the Powhatan Rescue Squad Grounds in the Powhatan Courthouse. 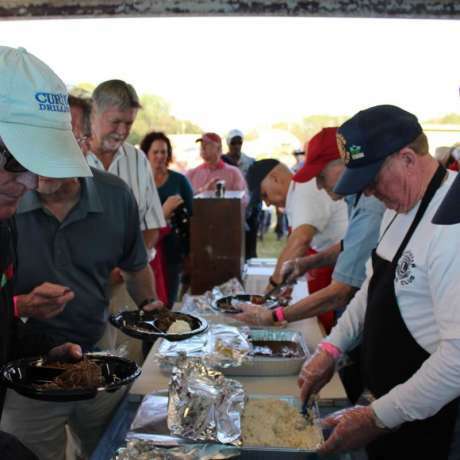 Gates open at 5:00 PM and the meal will be served at 6:00. The Meal will include Beef Brisket with sides. Arm Bands will be sold for $5 for unlimited trips to the Beer or Wine truck. A Valid ID is required.